Hi Amanda! I’ve added pine nuts or walnuts to my pesto on occasion and it’s worked fine! 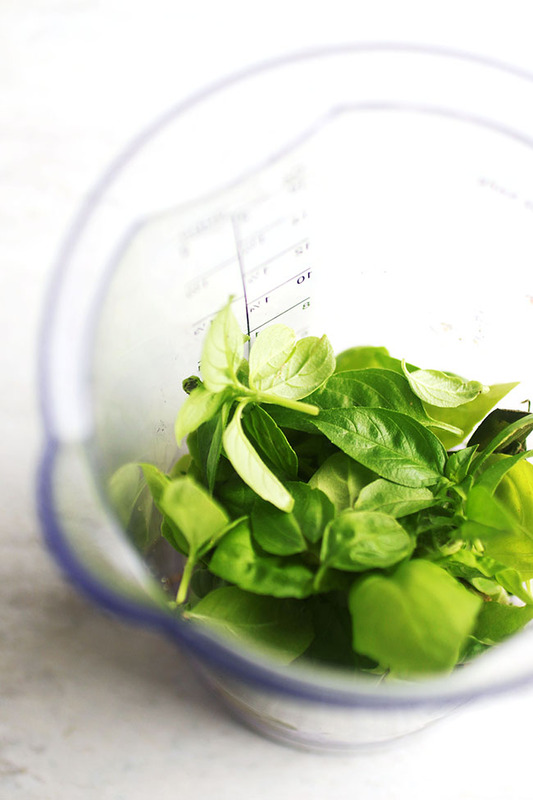 I imagine it depends on your blender and I definitely wouldn’t use it to chop a bunch of nuts (like you might with a food processor) but with pesto it’s been totally fine! 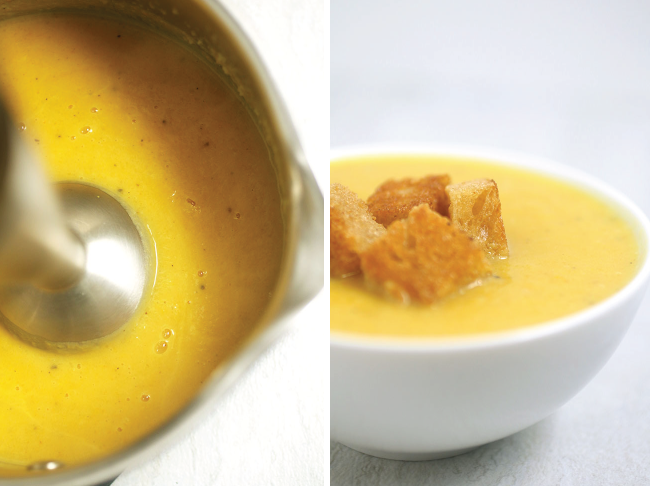 I have had my immersion blender for years and I’ve only used it when I made creamy soup. I could have been making so much more stuff with it! I’ve been wasting its potential, poor blender. Thank-you for this post. Hi Sandra, Yay for more things to create! Let us know how it goes. This article did convince me to buy it, but it would be great if i can mix dry fruits and nuts since I am big on saving money and making my own vegan desserts! 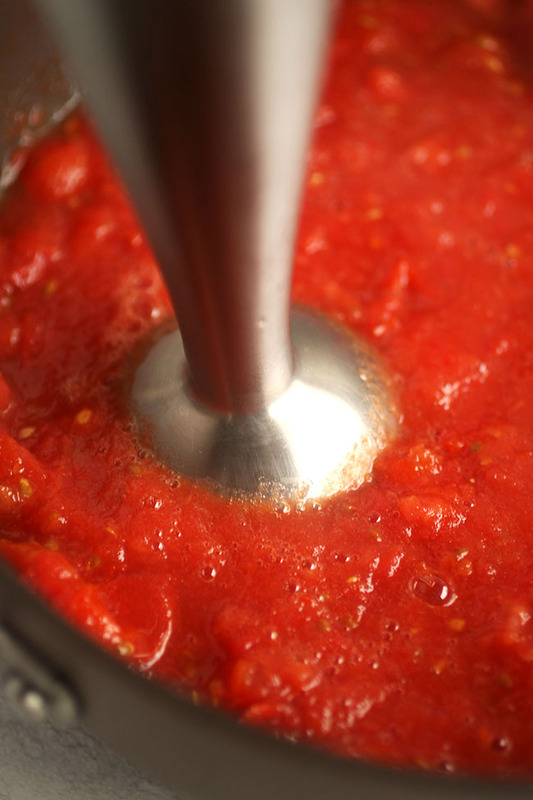 Thank you for these wonderful ideas – I am new to using an immersion blender. I bought mine specifically for making Saag (Indian Saag). I LOVE the stuff! There are absolutely no Indian restaurants in the area we moved to, so I learned to make it myself. Trying to transfer the sauce to a blender from the stove top to make it more creamy was a hot, splattering mess, not to mention more to clean up. 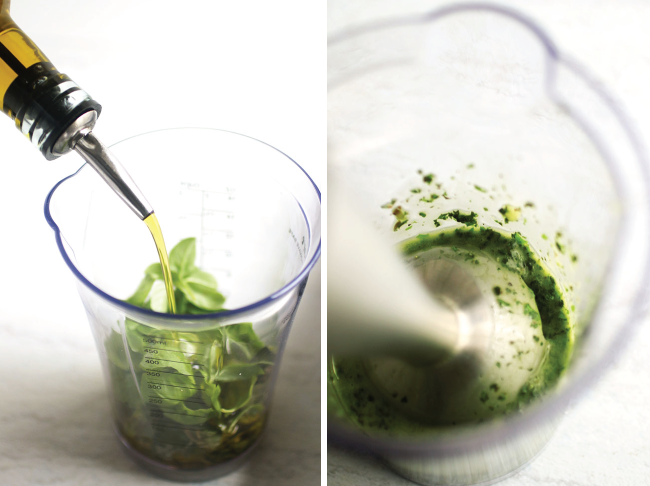 The immersion blender is the perfect kitchen tool for the job! I now look forward to using it in many more ways – thank you! Hi Dhebi, you’re welcome! So happy it has been helpful to you. 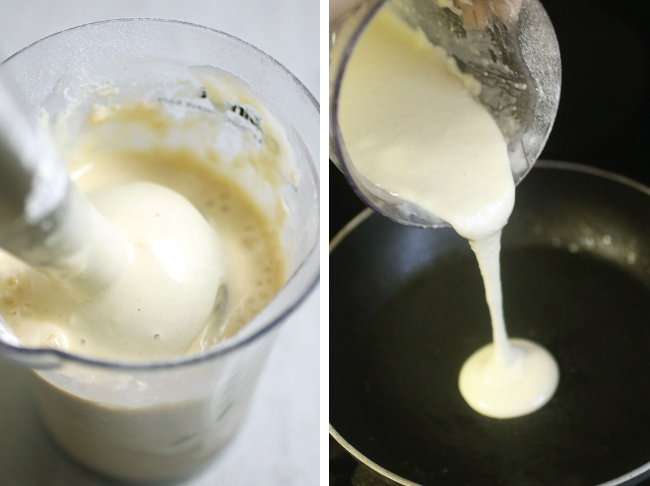 Don’t forget the easiest homemade mayo EVER!! Hello Chanda, Your very welcome! I love using mine for my banana smoothie protein drinks. This is a must food for me due to a medical issue. 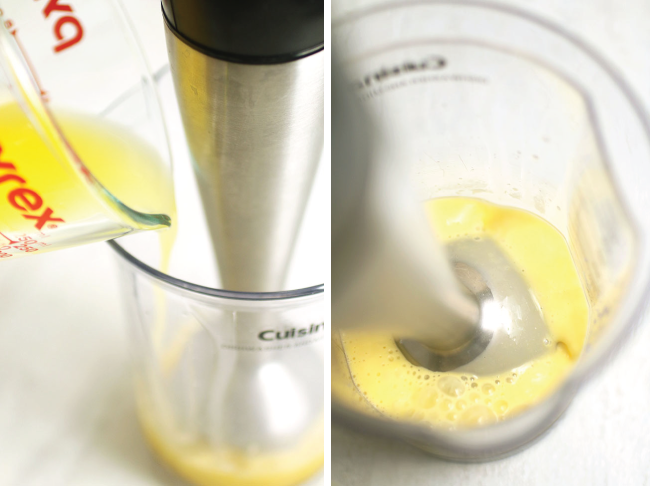 I’ve had an immersion blender in the kitchen for almost 20 years now. 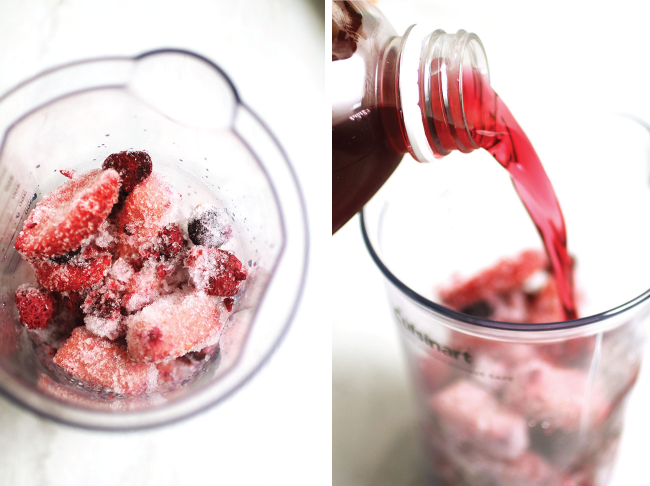 From smoothies to potatoes to a simple DIY soft serve this is the best kitchen gadget I have. 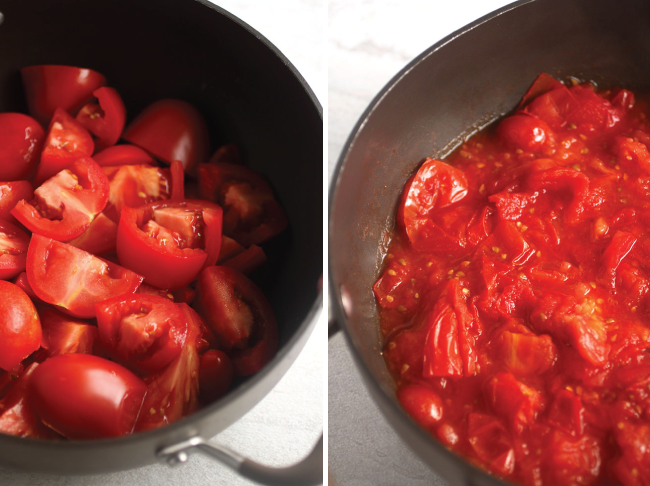 Add an electric pressure cooker and your life is made simple. Thank you for the useful tips and recipes given above! P.S. My current one is a Kitchen Aid with the whisk, food processor and beaker in a convenient storage bag. I’m glad you enjoy the tips and recipes Jennifer! I love your ideas! 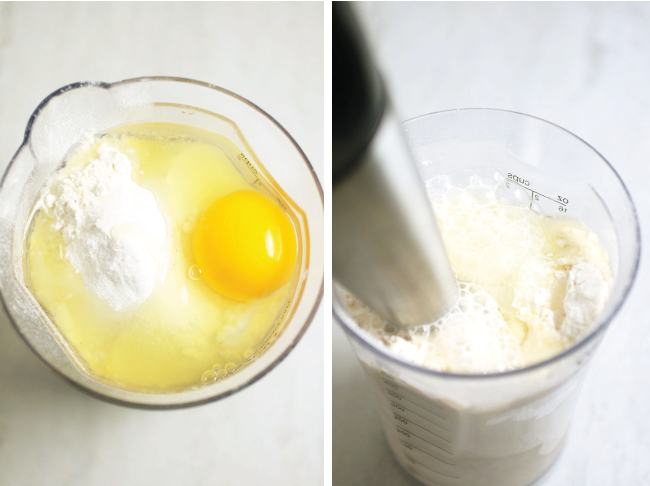 I notice that none of the recipes used the whisk attachment. 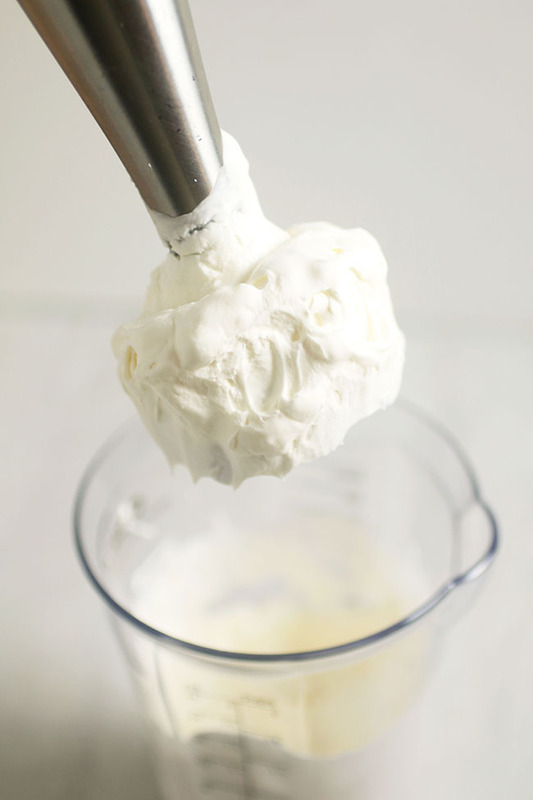 I had read that for making whipped cream, the whisk is better because it brings in more air. But it is much more difficult to clean, especially the oily residue from cream. Your thoughts? I love my whisk attachment! 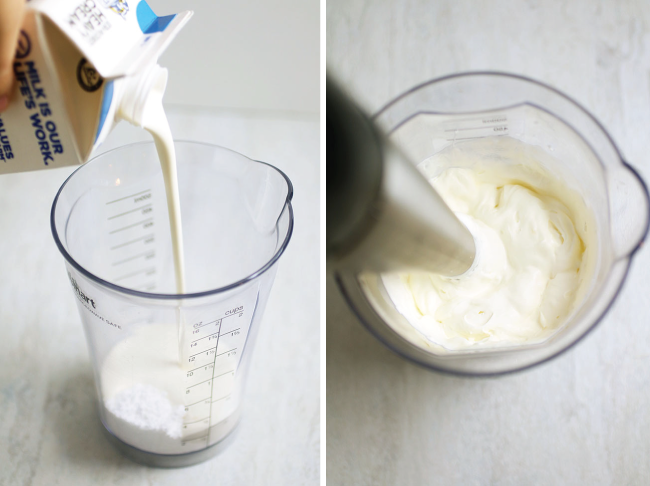 We decided to focus only on the actual blender piece for this post since some people don’t have all the extra pieces, but you can definitely use the whisk for whipped cream! I personally don’t taste all that much of a difference, but the whisk attachment I have is dishwasher-safe which does make it easier. 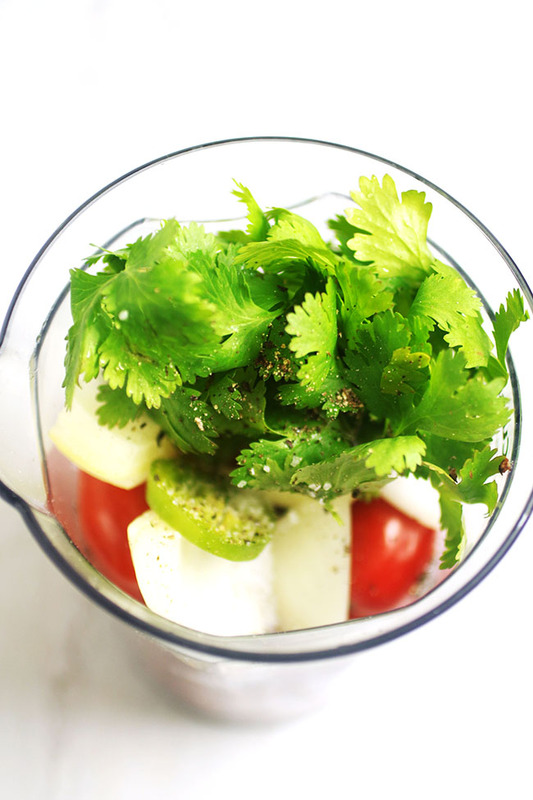 I came here after googling blender sticks and smoothies- and was delighted with all the other tips on your page. Thanks so much for this! I’m so glad you liked it, Wendy! Thanks! I can’t wait to try the eggs Benedict. 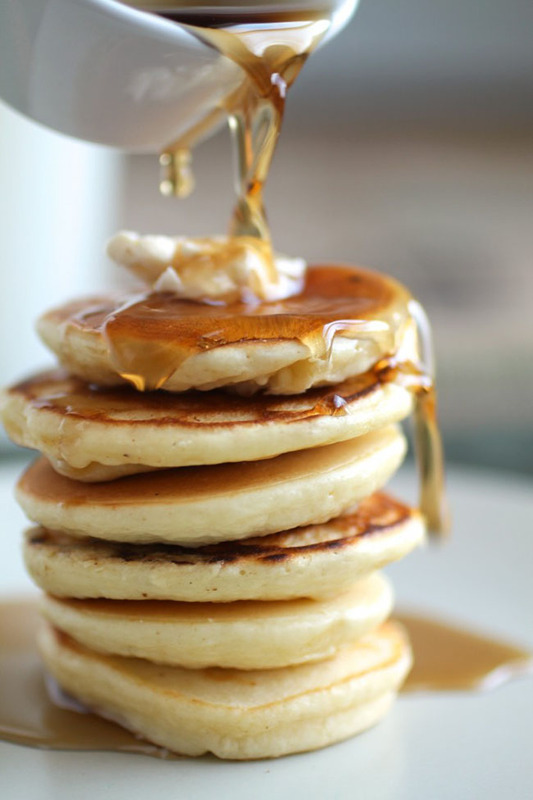 I love those, but have hesitated because of the mixing part. Thank you! Definitely give it a try! It’s the only way I make hollandaise anymore. I hope you love it! Thank you some great recipes. 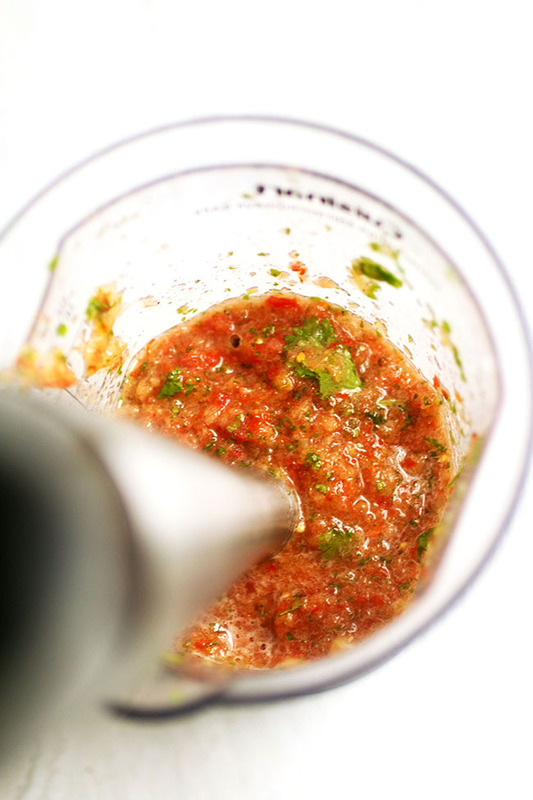 I never thought of making salsa with my immersion blender but I do like making homemade mayo. 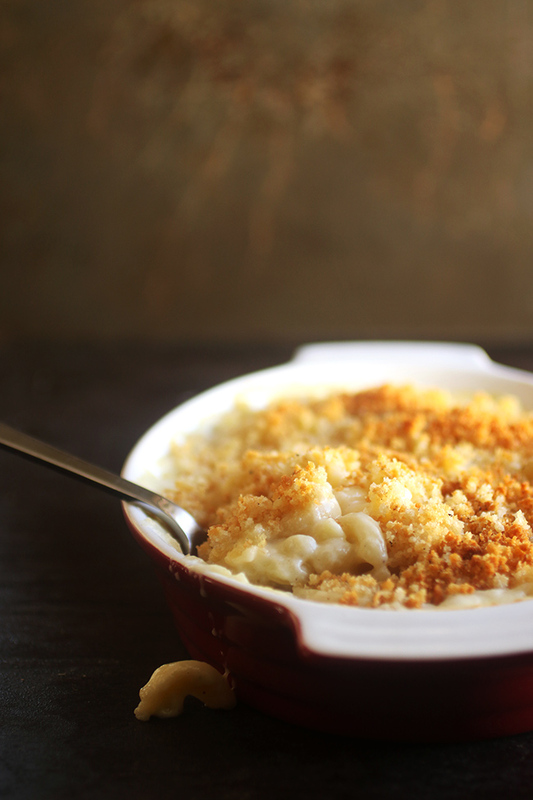 Sooo much better than the store bought and very easy. 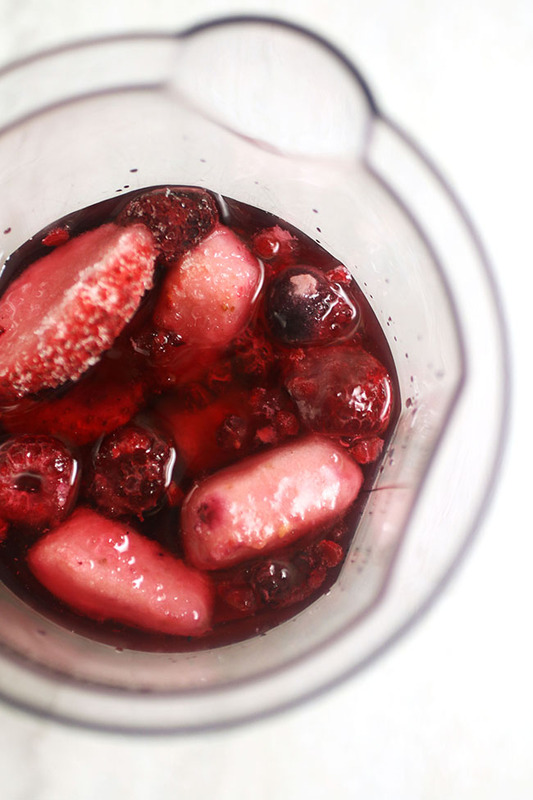 I swear by my Bamix blender. Had a vintage Bamix E23 that I inherited from my parents that was still going strong after 35 years with consistent use! Then, unfortunately, “someone” knocked in off the counter and I ended up investing in a new Bamix Gastro model. They’re a bit pricey but worth every penny. It has 150W power and been 9000-12000 RPMs and a 7.4” shaft. I love it! 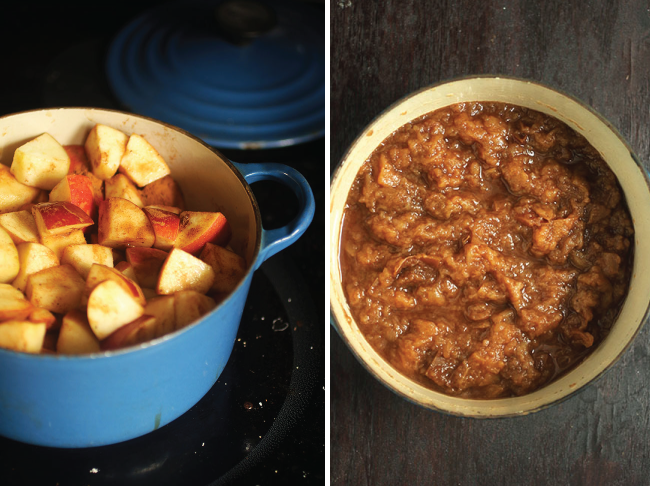 I literally yesterday was talking about how magic apple butter is. How does it taste legit like it has butter when it’s just apple and a wee bit o’ spices? I don’t know and I don’t need to but I want to make your recipe! OMG so excited! Wahoo! 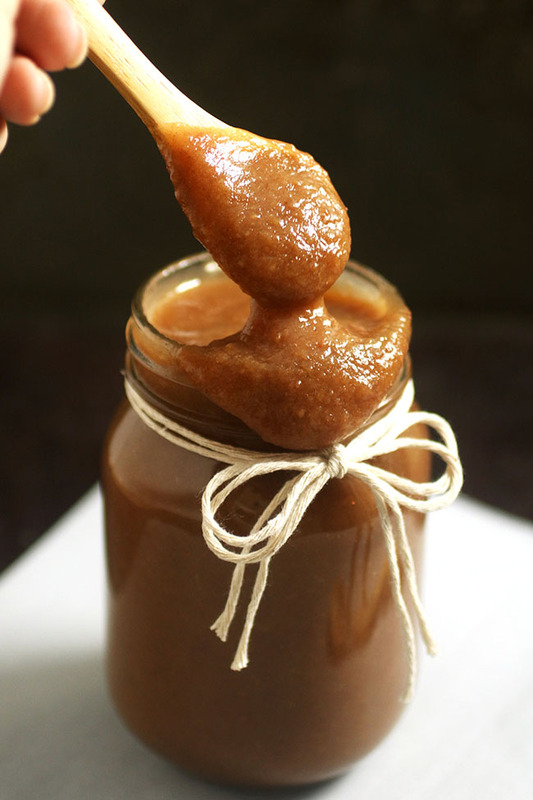 Apple butter is the BEST! I use mine to make homemade mayo! It’s awesome. Thanks for the other ideas. Homemade mayo is the best! Hi Jessie! 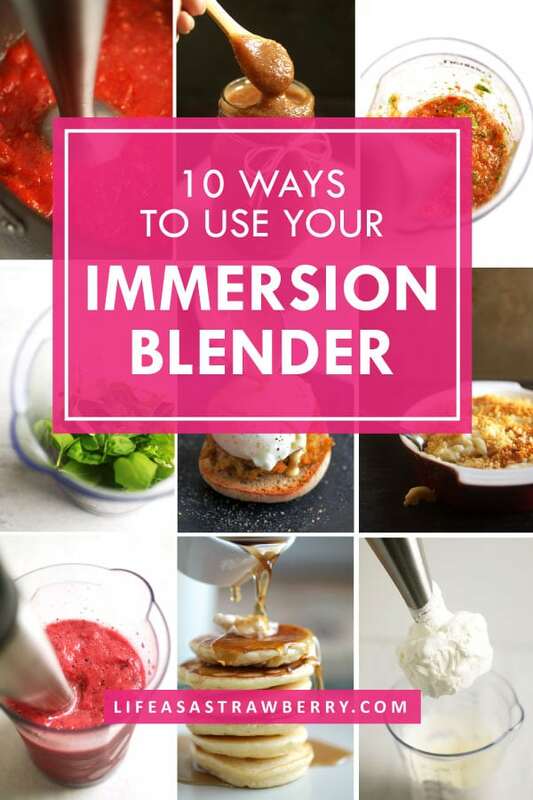 I too am a huge fan of my immersion blender! I actually made immersion blender whipped cream last night! 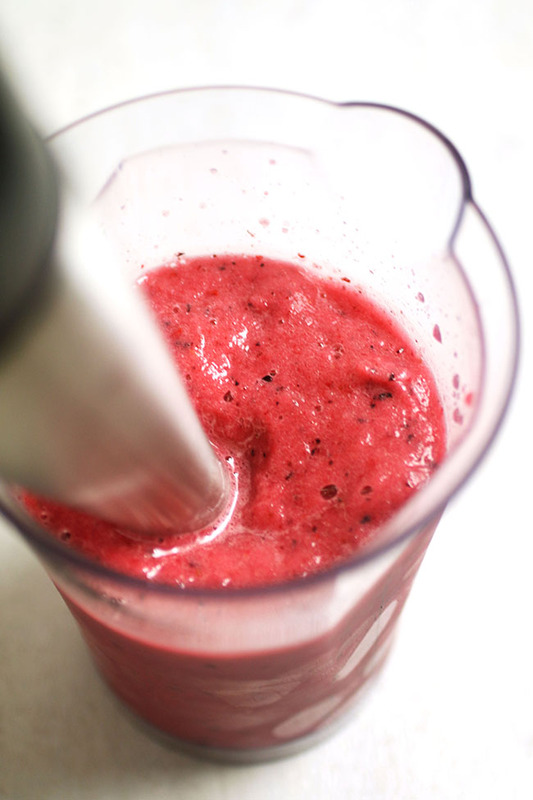 I didn’t want to pull out any mixers and I got an idea to try my immersion blender. 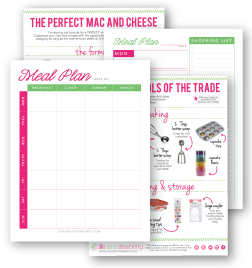 It turned out fabulous and it was so fast and easy! Best part beside the taste of fresh whipped creams was the super fast and easy clean up!!! When I saw your post today and recognized that you too made whipped cream with your IB, I had to give you a shout out!!! Someone gave me an immersion blender without a book. Arched were four loose heads. Two plastic and two metal pronged. I would like to know which one to uses for what!!! I also was wondering about the hollandaise sauce. Is there a safety issue with the raw egg yolks? Do they not need a tiny bit of stove time or does the hot melted butter do the trick. We have our own eggs from a couple of back yard hens so they are not pasteurized. 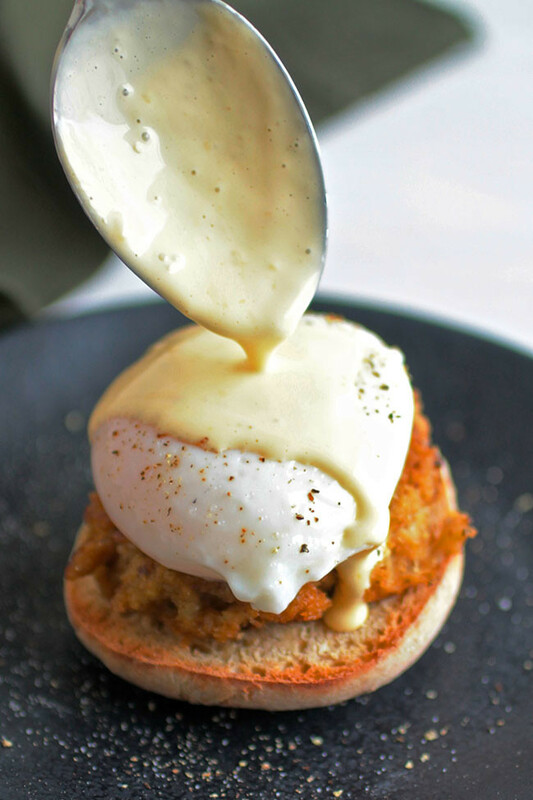 I’ve eaten hollandaise for years in restaurants and never thought about it before. Any thoughts? Thanks again. 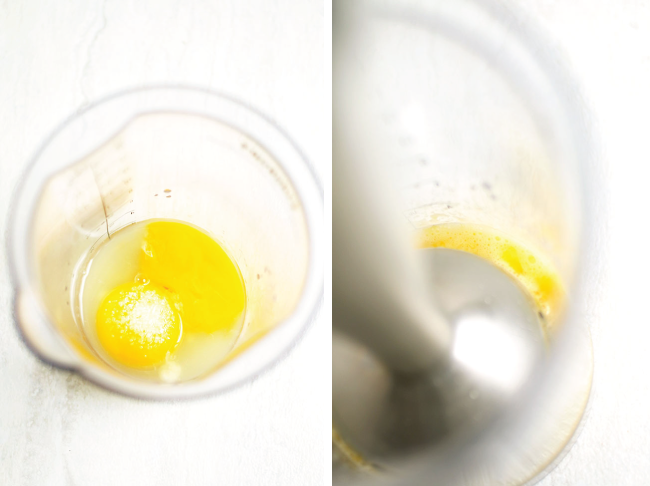 The hot butter tempers the egg yolks so they’re safe to eat! 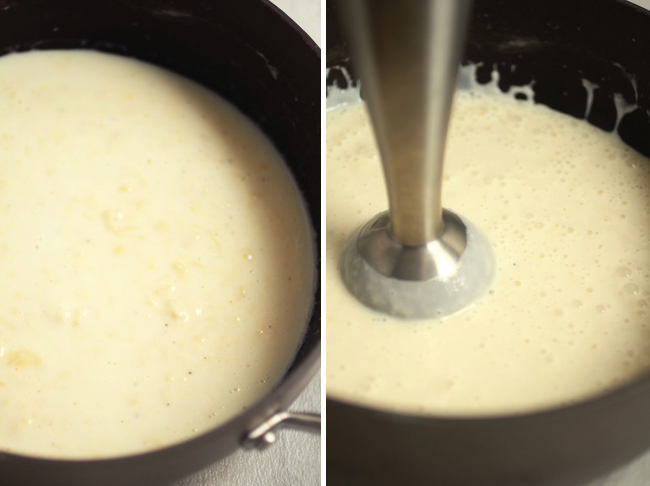 Just make sure to get the butter up to temperature and then stream it in slowly to slowly cook the eggs. So I bought a cheap rival immersion blender at a yard sale this past summer because it was $3.00 AND I thought hey I’ll experiment with that since I’ve come across a recipe now and then thru the years that called for one. Its sat in the cupboard ever since. I finally pulled it out for a really strange task. Some context: I have an 18 year old cat that is frail and probably in her last year of life as she is wasting away. For those of you who will balk at that last statement and assume I’m a bad pet owner I’ll add the vet can’t figure out what to do for her despite lots of dollars of exploration and my husband does not feel it’s our right to put her down plus she still seems mostly happy. But she barely eats no matter what food i try, no matter how much it costs. Could be her age or shes having difficulty. I’ve finally found some cat food pouches that she’s eating like their the cat version of icecream. But she eating like 6 or more a day and they are a $1.00 a pop. The pouches are a puree bisque like texture so i was trying to come up with an option that is affordable and without the flavorings they add thinking the texture may be the ticket. I pulled out the yard sale immersion blender and wow, ive never used one but it was brilliant. 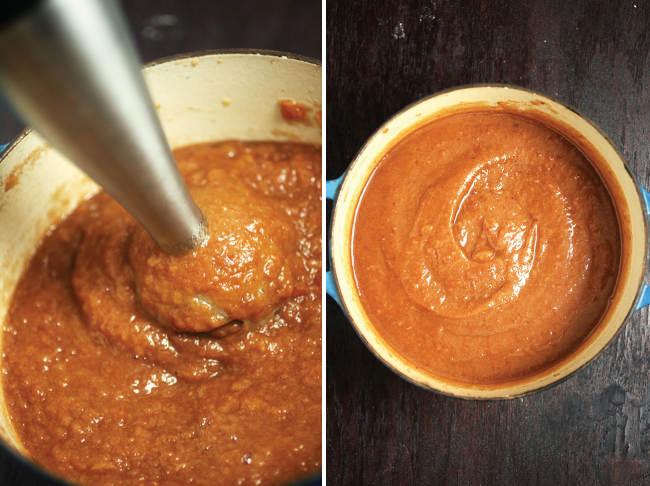 It rendered a tender chunk cat food item and even straight up wild caught canned salmon into a beautiful bisque. Our kitty gulped it all down like her pouches. So now I’m thinking what else can I make with this cool gadget. And then I found your amazing blog. Amazing recipes. 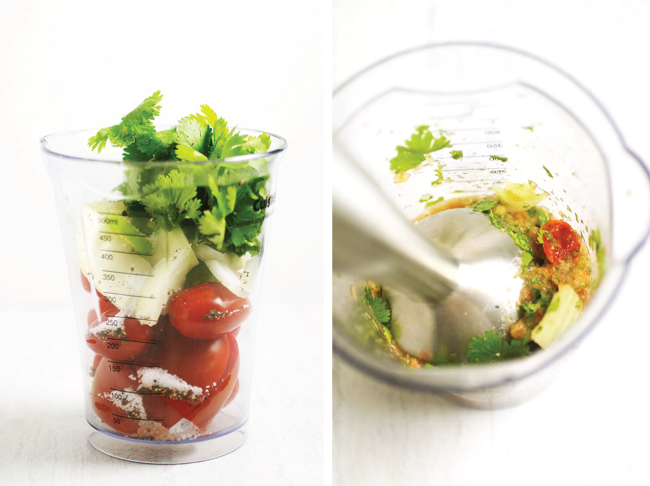 I’ve been using a small ninja chopper for my well loved salsa recipes but duh your blender choice is even cleaner and easier than my chopper. You are a gem. Thank you. Now I’m thinking i don’t necessarily want to use my plastic cheap immersion blender for cat food and our food? Is that silIy? Maybe I’ll dedicate that to her recipes and check out the models you linked on your blog. So excited. Happy New year!! Thanks, Manuela! 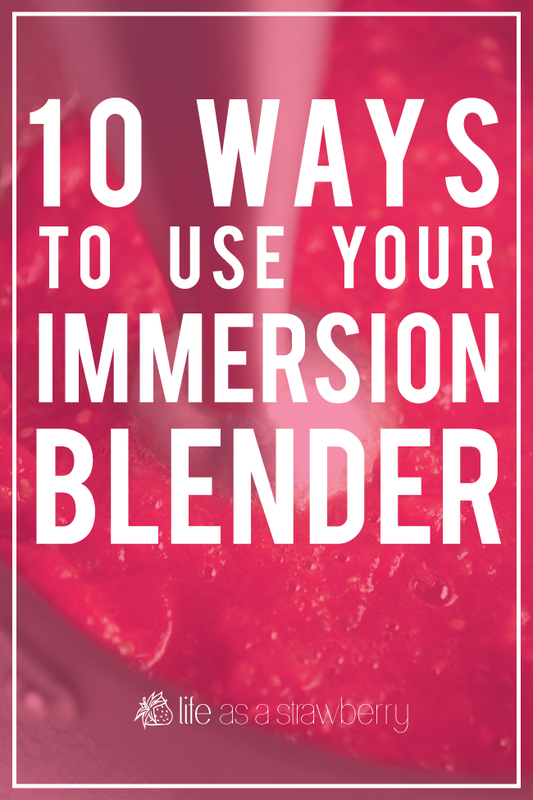 I’m so happy to hear you like the immersion blender!